Michelin President and CEO Scott Clark announces the expansion of its Premier line at the Detroit Auto Show. Michelin North America wants to change the conversation around buying new tires. While many focus on cost, tread depth and mileage warranty, Michelin North America’s new President and CEO, Scott Clark, said the company is looking to add to that list. 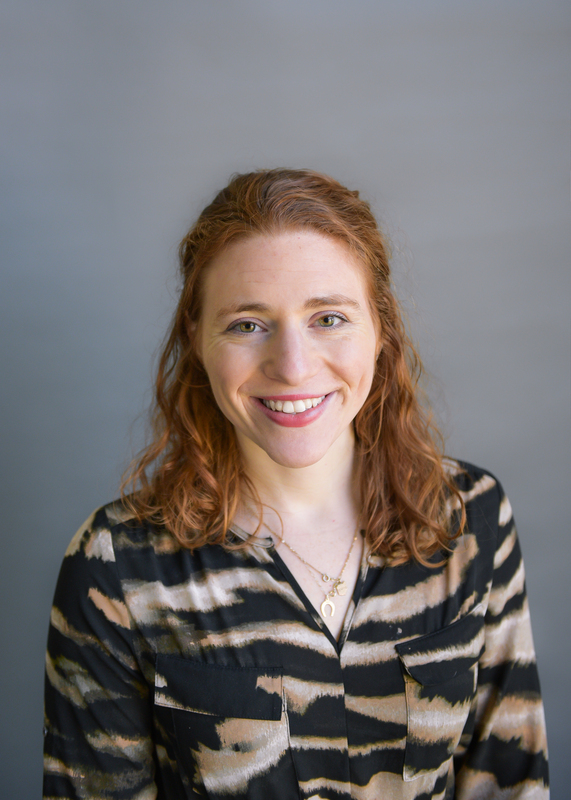 Clark said the company will work with customers to emphasize that long-lasting performance is another factor that should be considered when purchasing premium tires — with a message that not all tires are not made equal. Clark said as tires start to wear, their performance attributes change, and how quickly they decline depends on many factors including driver behavior, weather, road conditions, vehicle make and model as well as how a tire is designed and the materials it uses. “Factors like price, warranty and tread depth are poor performance indicators of a tire’s longevity not to mention its safety down the road,” he said. After conducting internal tests, Clark said Michelin also found that when braking distances were tested on new and worn tires, some worn tires delivered wet-braking distances that are about the same or better than new tires. Clark said purchasing well-maintained tires before they’re fully worn also impacts a consumer’s wallet and the environment. He said if all tires delivered long-lasting performance, the industry could avoid wasting more than $25 billion and 400 million tires per year as a result of early removal from properly maintained tires. Clark said as Michelin does more testing on worn tires, the company will be working with dealers to communicate information about long-lasting performance on worn tires so that both dealers and consumers be better informed. In the future, he mentioned having tires be equipped with ratings or comparisons so that long-performance differences are clear when consumers purchase tires. “For us, long-lasting performance means making tires that are designed to deliver good performance throughout the life of a tire,” he said. With tire quality in mind, Clark also announced that Michelin will expand its Premier All-Season Tire line with 14 new sizes in H- and V-rated dimensions starting in March. The addition brings a total of 59 sizes to its Premier line that covers almost 90% of the market for sedans and crossover vehicles in the U.S. and Canada. Clark said the tire is known as “safe when new, safe when worn” with traction and stopping power in wet conditions maintained as the tire wears. It has Evergrip technology, grooves that expand when it rains and biting edges that make it easy to cut through snow, he said. 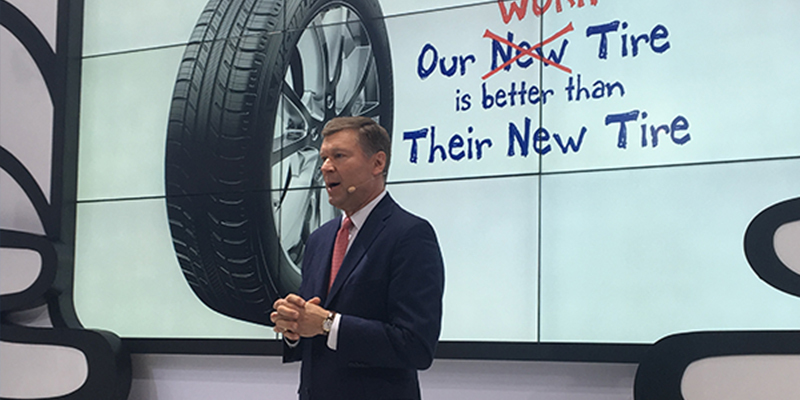 But as Michelin pushes to change the conversation around buying tires, Clark said the goal is to keep the customer – tire dealers and consumers – in mind.